While most of the country is hunkering down for a cold winter, the thought of warm, sandy beaches during the holidays is a welcome distraction. Gather the family, and plan your Hawaiian getaway this holiday season. At Little Hawaii Rent A Car, we specialize in showing visitors the island attractions. Book your rental car, and make your plans to tour Oahu this December. Visiting Oahu brings comfort and joy to a season of good tidings and cheer! The weather in Hawaii is always warm and sunny. The winter temperatures range from the upper 70s to lower 80s, making it perfect for excursions and relaxing on the beach. Visiting Hawaii during the winter months is a great idea to experience the lowest vacation prices and crowds. October through December is a great time to plan your Oahu getaway for less money. Hawaii is full of Polynesian culture, courtesy of the native residents. Plan to attend a luau on Oahu featuring local food, music, and dancing. 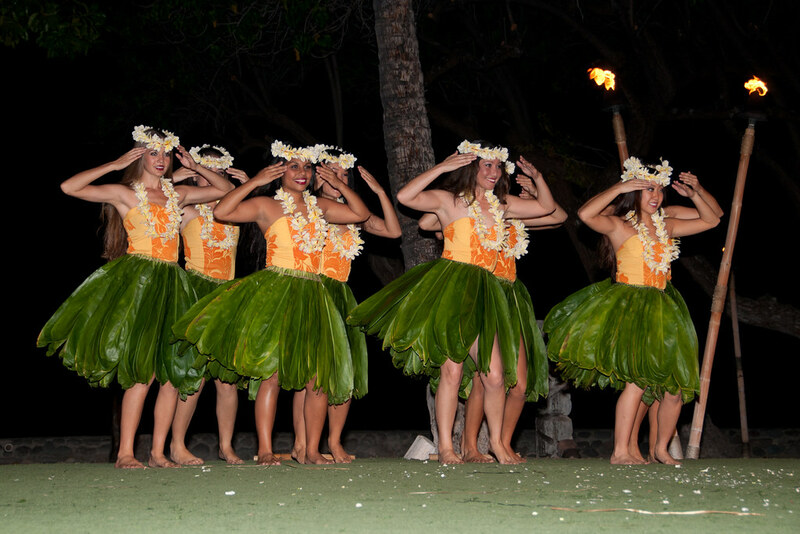 You’ll be able to tour the island in your rental car to catch as many local luaus as possible! Oahu is home to historical landmarks such as the National Park Service World War II Valor in the Pacific National Monument. Plan to visit the USS Arizona Memorial and learn about the attack on Pearl Harbor and our nation’s history during World War II. With the anniversary on December 7th, planning a trip during the holidays is a particularly poignant time to visit. Cap off the holiday season with the gift of a holiday vacation. Planning your family vacation on Oahu is truly the gift that keeps on giving in the form of family memories for a once in a lifetime experience. You’ll take top honors as the best gift-giver with the gift of experience. Plan your holiday vacation for the family to Oahu, and you’ll have a vacation to remember in paradise this winter. Reserve your rental car from Little Hawaii Rent A Car at (808) 347-2886 to begin your holiday adventure today!